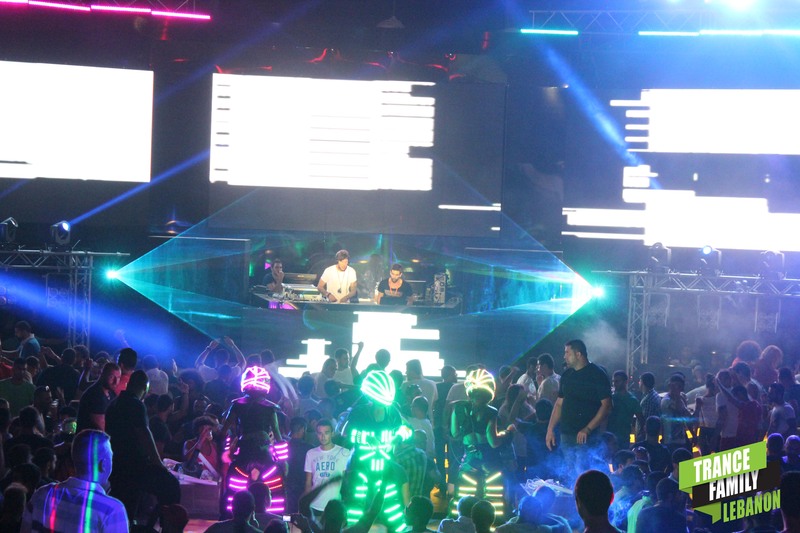 Ben Nicky: "I’m loyal to my sound & my fans so I won’t change"
On July 28th 2014, Beirut had the honor to host the very first “Vandit Night” in the Middle East and we had the honor to have a quick interview with the superstar Ben Nicky. Here’s what he had to say. 1- First of all welcome to Beirut. What’s your first impression of the city? Thank you very much. As soon as I got in the car, the hotel driver missed the junction for the highway, so he reversed back on the road in the wrong traffic and went back the wrong way, so my first impression is everyone is crazy, I am crazy as well so I love it. I belong in Lebanon. 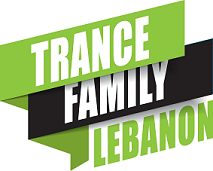 2- What’s your current opinion of the Trance Scene & what the future hides? I’m not really a political person, I only worry about myself. I don’t really care about what other people do as long as I am happy, I am busy & I can make people happy with my music, that’s what matters. The hardest sound is definitely coming back again, it keeps going into circles but everybody who knows me know that I’m loyal to my sound & my fans so I won’t change. It’s a hard question to answer, I just worry about myself. 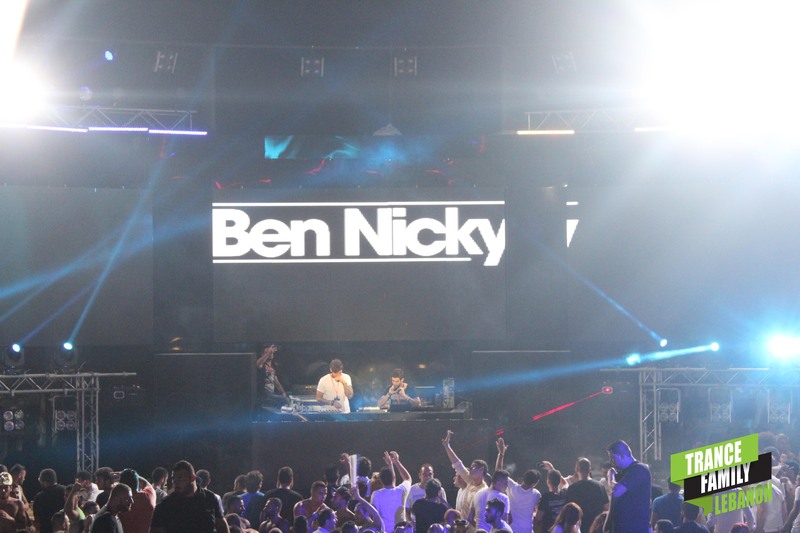 3- Can we expect a Ben Nicky album soon? No, I don’t believe in albums. For myself it’s about my brand, I like to spend time on my social media, my radioshow, my live sets, my performances, and singles. Maybe soon but I dunno when it’s happening. 4- Where did the concept of “Headf**k” come from? I made a mashup which had like 6 or 7 songs together, and I gave it to Armin & called it Ben Nicky Headf**k just for a joke, and then suddenly once he played it, everybody were using the word Headf**k & it turned into my brand & it’s probably the reason why I’m here. It’s grown very quickly, yeah. I think it’s a main factory why I’m touring so much lately. 5- What makes your style unique amongst others? I play very short tracks, I edit it for 3 minutes, I don’t wait for 5 minutes for the break. In the old days, in the 90s it worked but now crowd get bored very very easily and lots of fans in the crowd are not always knowledgeable in Trance, so I keep their excitement & anticipation, I mix really quickly, lot of energy quite similar to Eddie who’s playing with me tonight. Anyone who seen me DJ will tell you I’m quite energetic, I like to mix mashups & exclusives no one got. Thank you for the support and you haven’t been able to see me, hope you catch somewhere else & keep up the crazy country because I love it here.